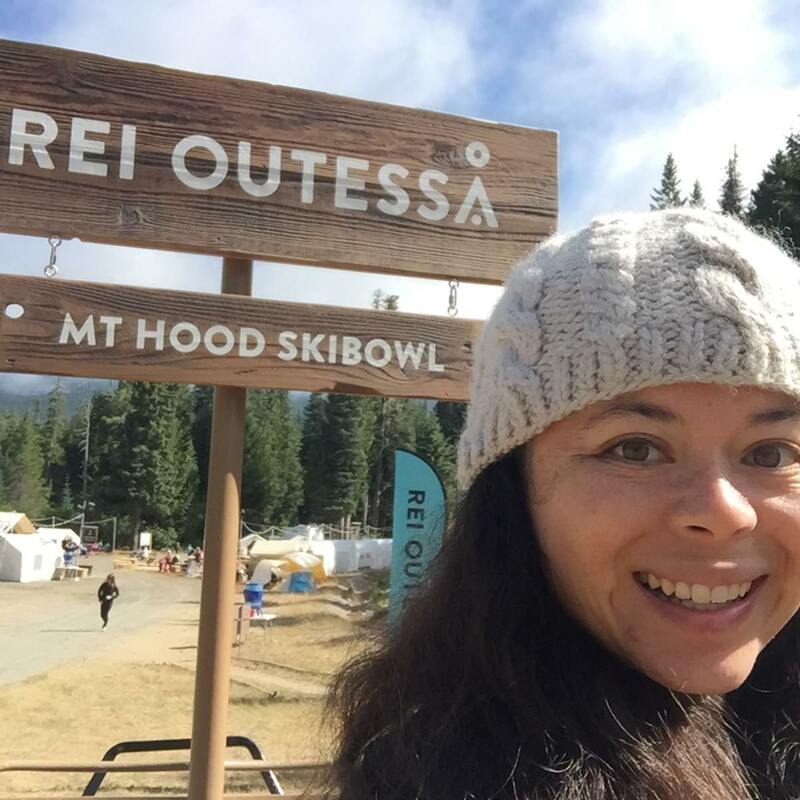 REI recently began hosting three-day adventure retreat weekends for women to try something new, explore the outdoors, and meet new people. Participants create their own weekend itineraries by selecting options like Introduction to Backpacking and Mountain Biking. 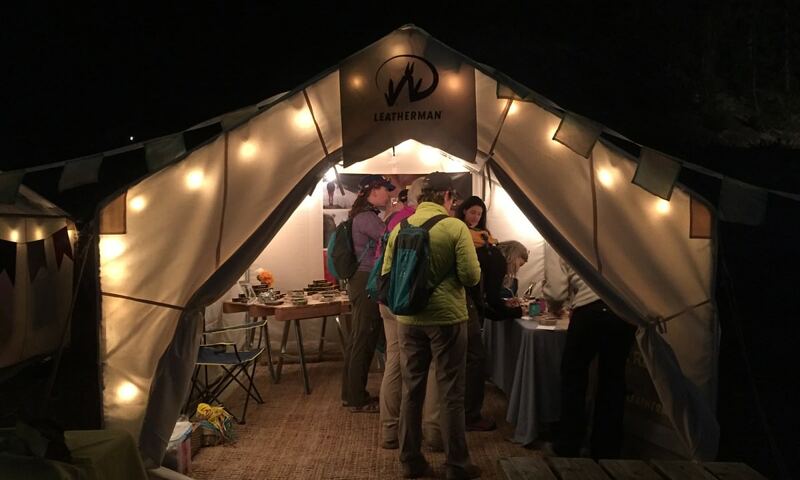 Leatherman hosted classes covering how to use multitools, camping hacks, and adventuring with your dog. In the evenings, Leatherman invited participants to join in on a happy hour activity creating paracord survival bracelets. 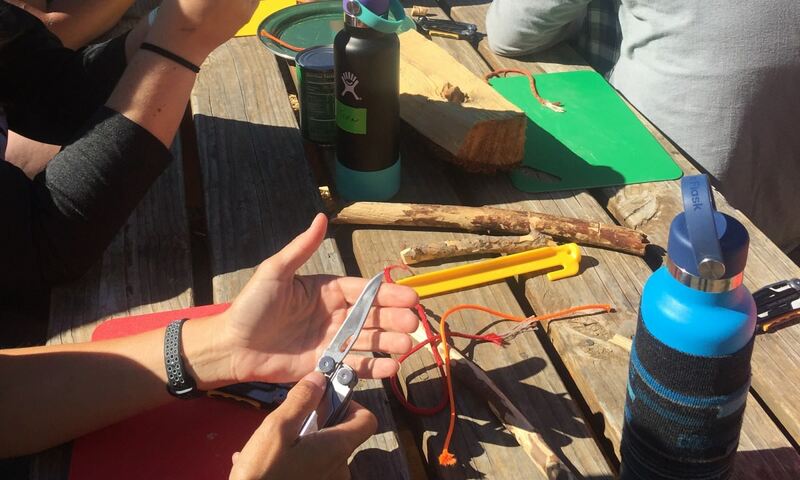 Each woman was given a multitool and they sought out information on how to not only use the tool, but what other tools they could learn how to use. 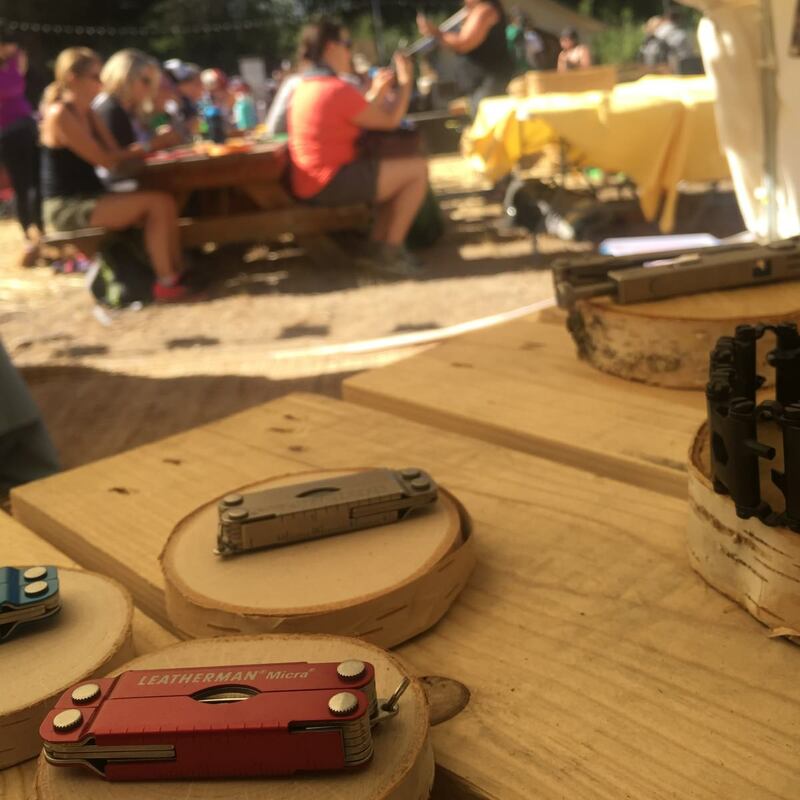 Staff was available throughout the weekend for one-on-one multitool demonstrations and deep conversations about leaving the comfort zone behind and exploring the outdoors. 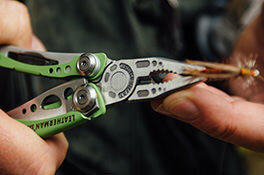 I attended with Leatherman to co-teach the Camping Hacks classes. It was my first experience with Outessa and I of course wasn’t sure what to expect; and after the weekend was over, I struggled with how to explain the impact the event had on me. The weekend after Outessa Mt. Hood, I was backpacking in California’s Eastern Sierra with a friend who wanted to hear more. As we set out on our overnight trip, I told her about the magic that happens when you bring women together in a judgment-free zone to experience the outdoors. 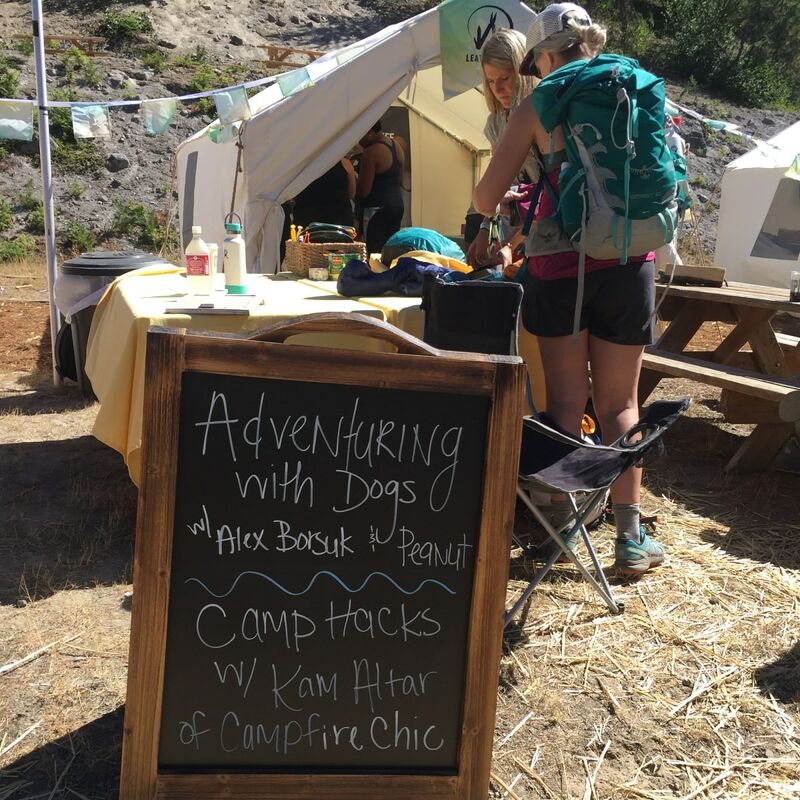 During the Camping Hacks classes, I was in my element of sharing first-hand experiences about how I reduce weight while backpacking and ways I stay comfortable while adventuring. Each class had women with a variety of experience with the outdoors and each one brought something to the discussion. We learned from one another and expanded our knowledge of the outdoors at the same time. Storytelling went beyond the structured classes. It happened while sitting at a table for breakfast and hearing the excitement participants had over the clear view of Mt. Hood and spending the afternoon stand-up paddleboarding before a pre-dinner hike. 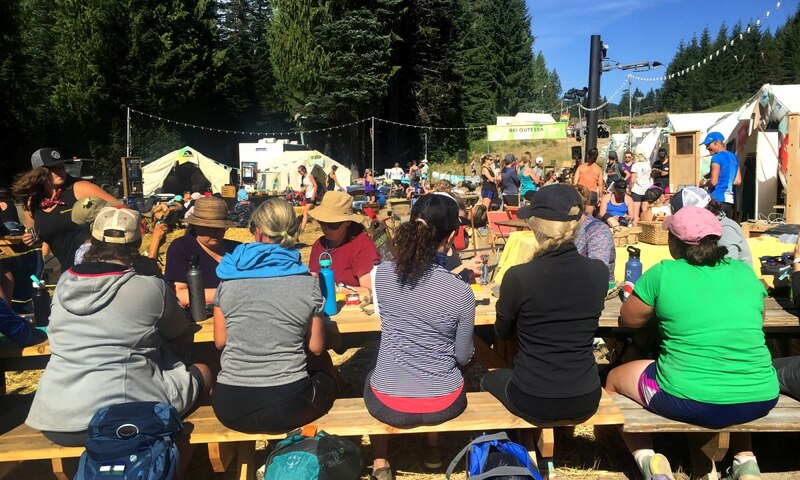 There were women from all over the United States at the event and the shared experience of being at Outessa allowed us to reflect on our lives back home and what the outdoors means to us. While I walked away from the weekend with some great swag and amazing photos, what I know will stick with me forever are the classes I was able to absorb throughout the weekend. 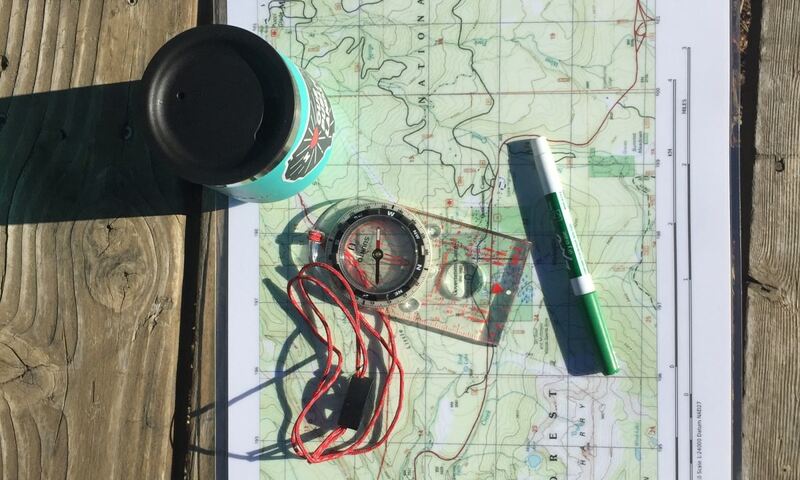 I knew basic map reading but was unsure of my navigation skills before my weekend at REI Outessa. 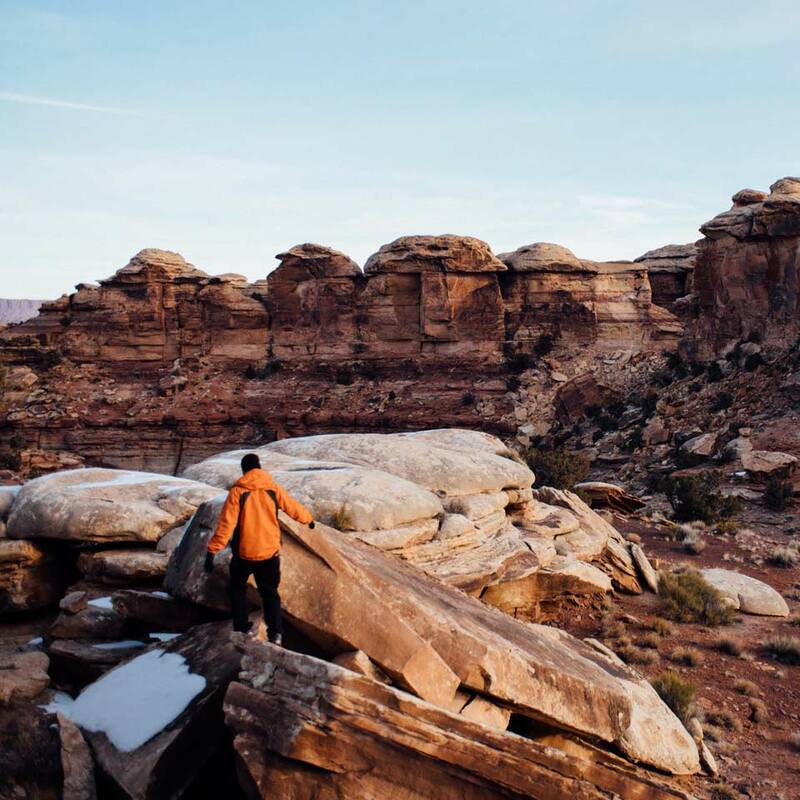 I know there will be a time when I lose track of the trail while searching for a water source or end up getting turned around in a new environment. Taking a crash course in compass and map navigation sparked something in me that I didn’t know was there. 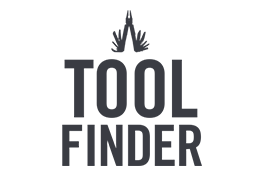 I have been practicing using my compass and map on a daily basis and am signing up for more in-depth courses through REI. Later on, as my friend and I reached our campsite in the late afternoon, she pulled a bottle of beer out of her pack and searched for a bottle opener. 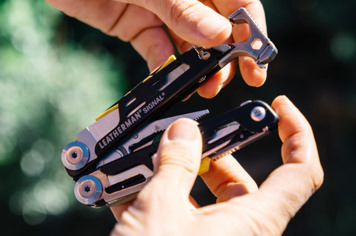 Before I said anything, I took the bottle from her and laughed as I pulled out my Leatherman and easily popped the top. 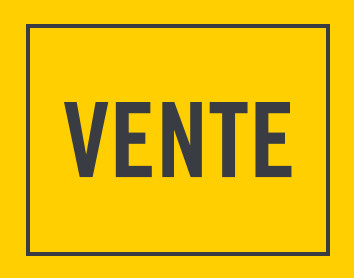 Being prepared, and the lifetime of learning that comes with it, has its rewards.